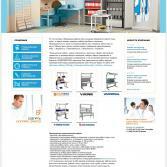 Helvetica Trading Porftolio CompasPlus : Web sites and online stores. 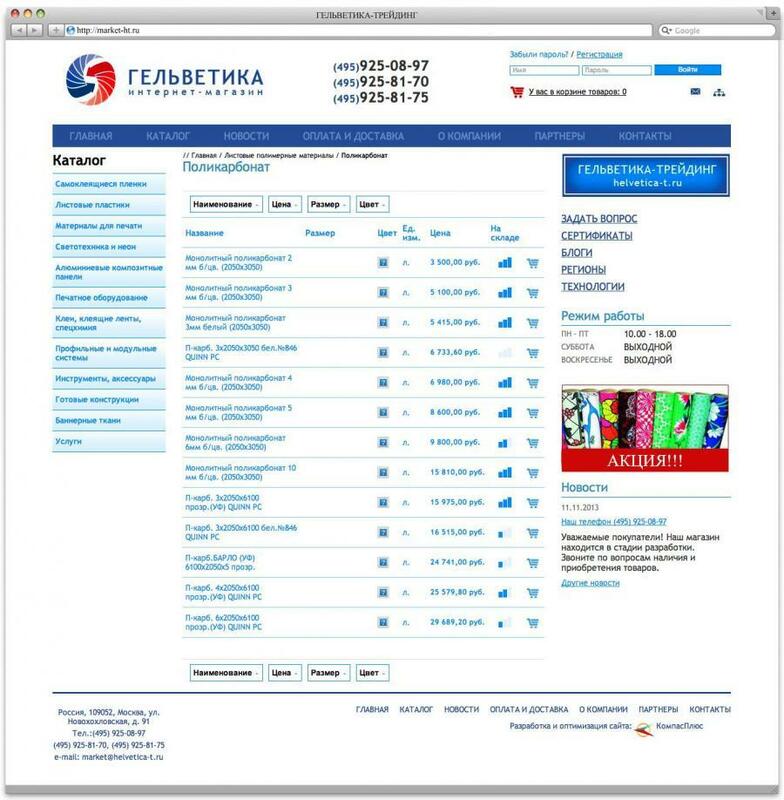 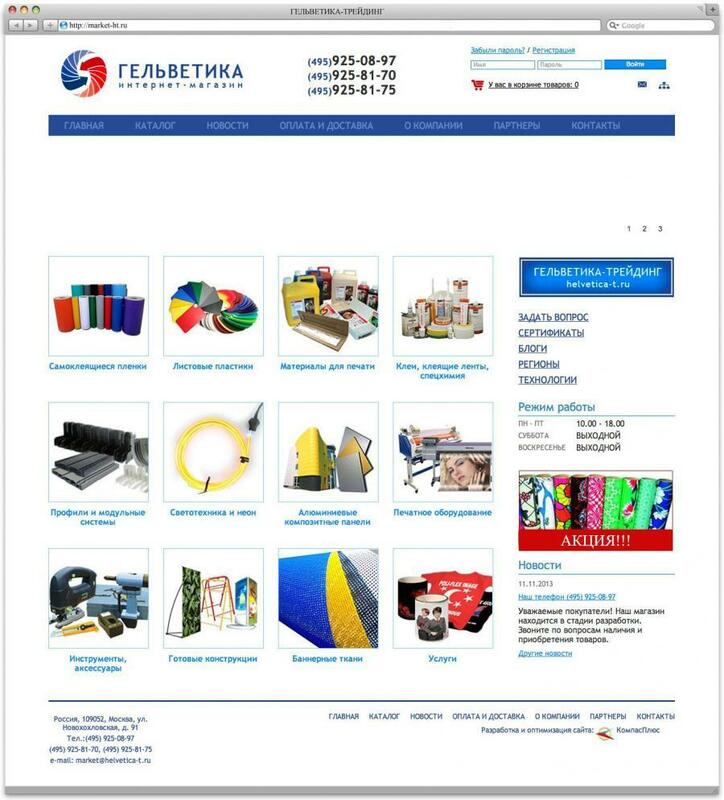 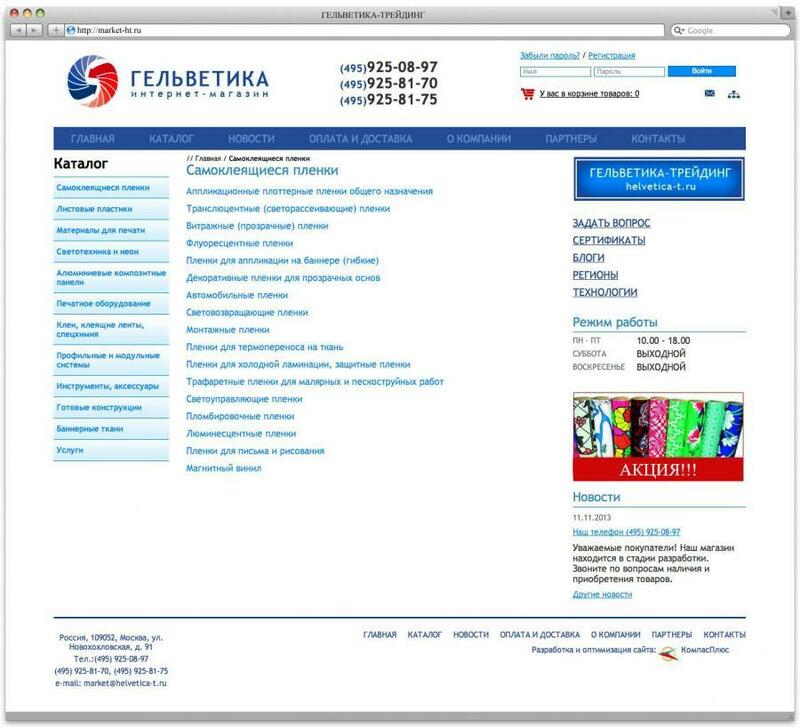 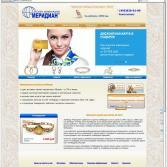 Advertising supermarket "Helvetica-Trading" is ready to offer you a 5.5 thousand items known manufacturers. 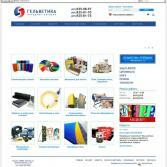 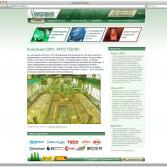 Here you can easily find the right materials and tools for the production of advertising, design and construction.